If you are somebody who is new to exercise, hitting the gym after a very long time or have a knee-problem, then you should practice safe and effective exercises. Low-impact exercises will give you results and alleviate the symptoms of joints ain in people. 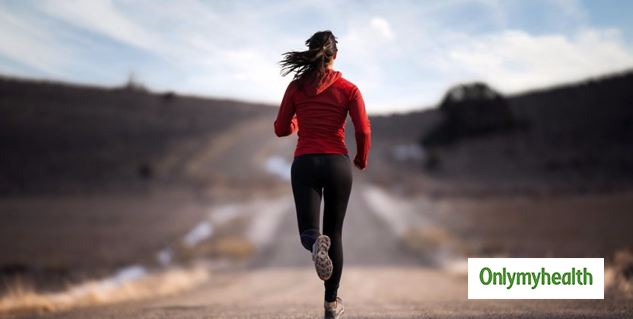 Exercising can be harmful to those with chronic knee pain, but people with a knee problem need to be careful while they exercise and they must take into account going to the doctor. As in such a situation, even the simplest of movements can become challenging. But we have compiled a few exercises that can help you be fit but won’t hurt your knees. This one exercise is effective to maintain your health and is recommended to people who suffer from knee pain. 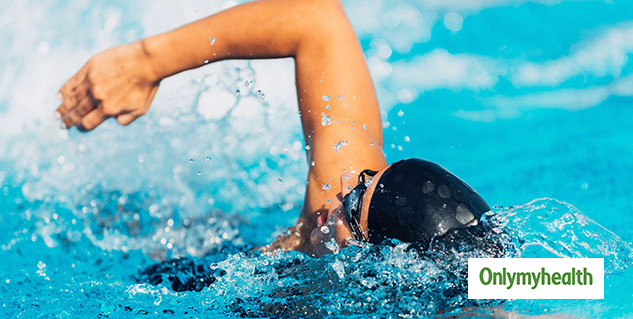 To burn off the excess fat from the body, you can practice freestyle swimming and backstroke. It has been considered the most calorie burning exercises, thus a great way to keep your weight under control. Kickboxing as it is a popular form of exercise. It’s a low-impact exercise but it can make you sweat in a matter of a few minutes. Cardio kickboxing combines boxing moves with cardio exercises and most of the moves are performed in air, meaning that it won’t impact your knees too much. If you suffer from knee pains or injuries, low-intensity jumping jacks are perfect for you. Moreover, they are very easy to do. The only trick is to them with the right technique. Raise your arms overhead while simultaneously jumping on your feet on either side. Make an inverted V shape with your legs with every jump. Be careful of how you jump – it has to be gentle to avoid any further injuries. Elliptical trainers are an excellent source for doing cardio exercises and to build endurance. It also protects the joints from paining as they do not put too much stress on your knees. A 30-minute workout can help you burn approximately 300 calories. To avoid such injuries, you can combine a few low-impact cardio exercises to make a cardio circuit. You can combine any three exercises and do it together. Do one circuit in 40 seconds with a one-minute break in between every circuit. You must do the circuit 3 times to complete a single session. All of the above-mentioned exercises can help you lose weight and feel strong. But before trying any of the aforementioned exercises you must consult a doctor to avoid further complications. If everything works fine for you, then you can progress to a more intense workout, to lose more weight without killing your legs.